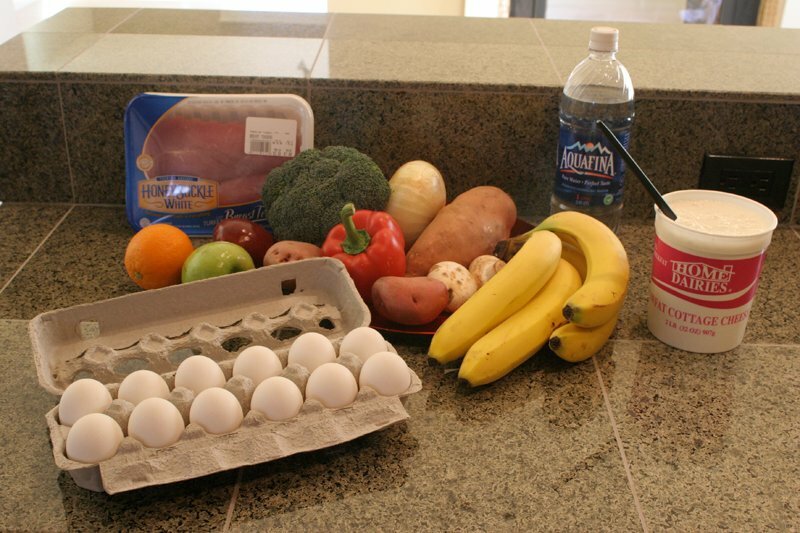 Good nutrition is important for managing Crohn’s. Learn what foods to avoid and foods to keep in your diet as you deal with Crohn’s disease. For patients suffering from Crohn’s disease, simply getting enough nutrients in a daily diet is challenging enough. The intestinal inflammation caused by the disease can zap a person’s appetite, taking all the fun out of eating. But good nutrition is an important element in reducing Crohn’s symptoms. It’s first important to understand why bad nutrition can harm you as a Crohn’s patient before you can understand what to do to make sure you get those nutrients. Of primary importance to Crohn’s patients is keeping inflammation down. Bad nutrition can increase inflammation, and can decrease your energy levels. Your body needs as much energy as possible to help fight off infections and strengthen your immune system. Some Crohn’s patients erroneously believe diet and exercise can help beat Crohn’s, but there is no scientific data to support that theory. The goal is to use a diet to help battle the symptoms of Crohn’s, but this is mostly about which food to avoid, rather than which foods to seek out. By doing this, Crohn’s patients are able to relieve symptoms like diarrhea and abdominal pain. Fried foods: Overall, these foods may not be good for your health, and they also can cause diarrhea and gas. Butter, margarine, and oils: These foods may cause diarrhea and gas, especially in patients who have had bowel removal surgery. Dairy products: Especially in patients with lactose intolerance. Raw fruits and vegetables: While fruits and vegetables are essential to a nutritious diet, in raw form these foods can cause gas. High fiber foods: Also a gas producer, Crohn’s patients should avoid these foods as much as possible to maintain ease on the digestive tract. Alcohol: Not only will alcohol potentially have a negative interaction with any Crohn’s medications you’re currently taking, it may dehydrate you, making it difficult for you to drink enough water to maintain a balance. It’s wise for Crohn’s patients to refrain from drinking alcohol as much as they can. Caffeine: Caffeine stimulates the small intestines, which makes diarrhea worse. Stay away from coffee, but also avoid sodas, which contain both caffeine and carbonation—which may cause bloating. If you’re working with your doctor to find a nutritional balance that works for you, try keeping a food diary. Track the foods you eat, noting your corresponding symptoms. This will help you and your physician determine if certain foods are exacerbating your symptoms, helping you avoid them in the future. While there is no evidence to support that certain foods can trigger Crohn’s symptoms, it’s helpful to stay away from foods that you find make symptoms worse. For Crohn’s patients interested in keeping symptoms at bay without increasing medications, gaining control over your nutritional intake may be the key to finding a way to manage Crohn’s symptoms while being as healthy as possible.